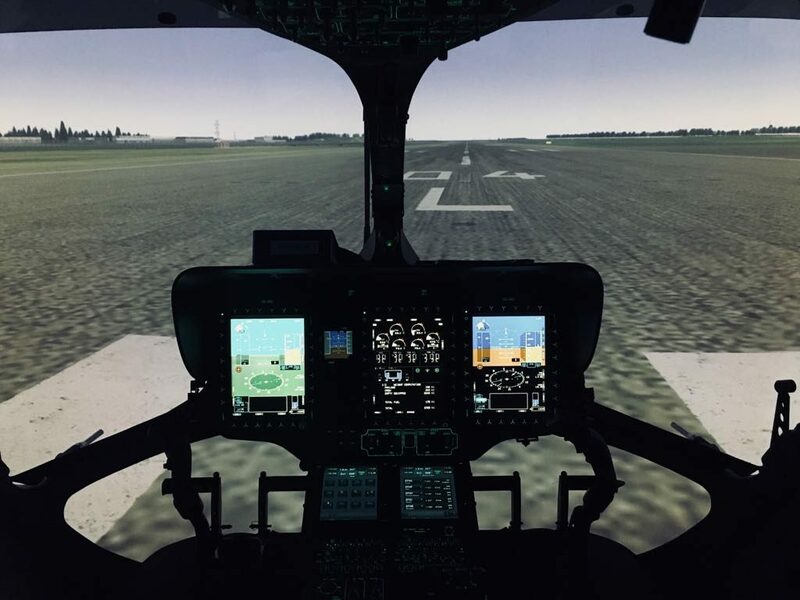 Coptersafety, an independent helicopter flight training service provider, updated its H145 helicopter simulator avionics software with Helionix Step 2. The company explains this makes it the first in the world to offer Helionix STEP 2 with H145 avionics software, as Coptersafety pairs its simulator tools with the latest software put into the service. Coptersafety upgrades its simulator training with Helionix STEP 2 for H145 avionics software. With its STEP 2 update, Coptersafety explains its H145 simulator training provides more functionalities and training possibilities than before. This includes additional elements like new approach procedures and autopilot with hover capability. The new approach procedures enable LNAV, LNAV/VNAV and LPV, for example. Coptersafety has also now been certified by the Finnish Transport Safety Agency (Trafi) under EASA regulations.